Here’s what all women should know about tampon use and Toxic Shock Syndrome! Toxic Shock Syndrome (TSS) is a rare but sudden, potentially fatal condition. This life-threatening infection is caused by the presence of a bacteria belonging to the staph bacteria family that can grow and release toxins into the bloodstream if conditions are favorable. Tampon use has been linked to this bacterial infection which can be caused when tampons are not changed frequently enough. 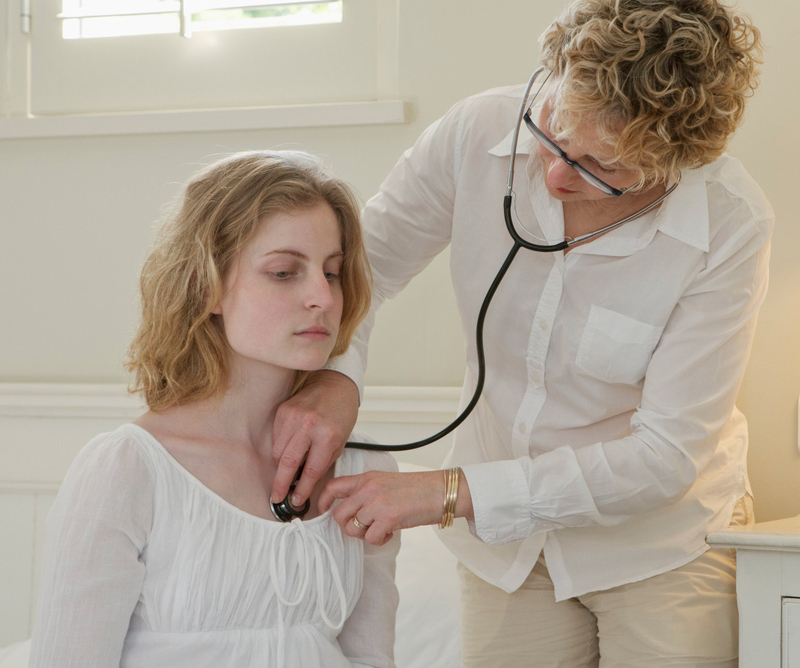 The symptoms of TSS are similar to the flu, and will occur suddenly. Those suffering will have a high fever, vomiting, diarrhea, a sunburn-like rash, red eyes, dizziness, lightheadedness, muscle aches and low blood pressure. In a severe case, TSS can cause kidney and liver failure – any of these symptoms requires immediate medical care. TSS occurs in approximately 1 in 100,000 women. 50% of cases are deadly. 30% of those who had the infection will contract it again. A third of all affected women are under the age of 19. Intravenous antibiotics are administered during a hospital stay. 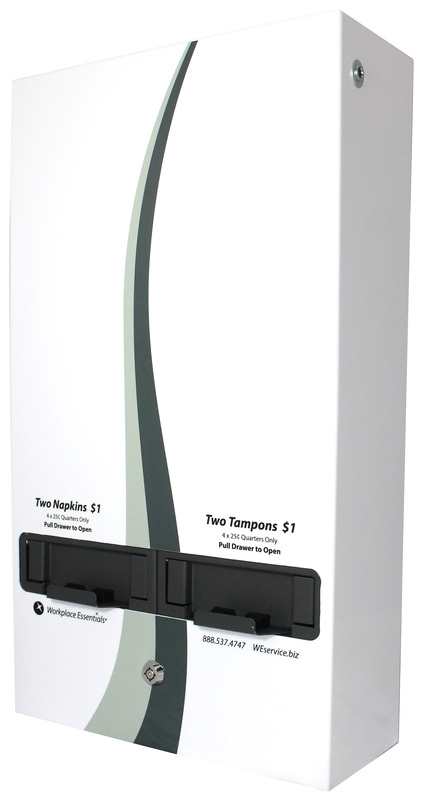 The risk of TSS can be greatly reduced by wearing a tampon for a maximum of 4 to 8 hours. Also, the higher the absorbency of the tampon the higher the risk, so when possible women should use a low absorbency tampon or even switch to a napkin at certain times throughout their period. Ensuring that women have access at any time to a readily available supply of tampons or napkins makes sense. 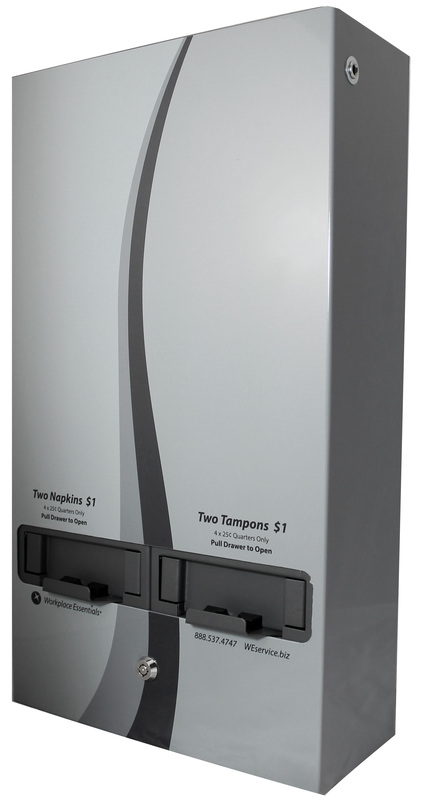 Having a Sanitary Vending machine conveniently placed in a restroom is a great way for businesses to make a difference, so that their employees and customers can take care of their feminine hygiene needs. ← Hygiene History: A Flashback in Time!